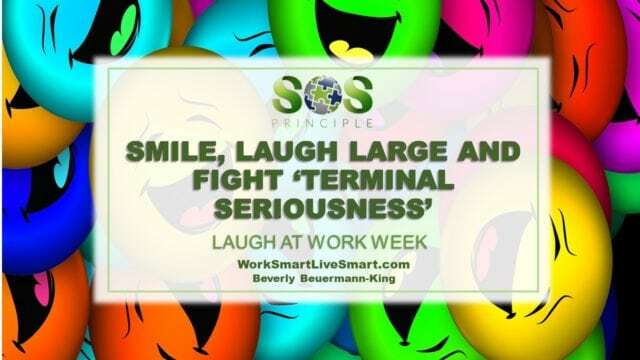 Smile, Laugh Large and Fight ‘Terminal Seriousness’ During Laugh At Work Week - Work Smart. Live Smart. For some of us, humour is a lost art, but it can be one of our most powerful ‘life coping’ tools. It is one of the world’s most potent health supplements, not toxic, low-calorie and absolutely free. But what is humour? One definition I really like is that humour is an attitude focused on generating positive feelings in yourself and for others. It is an active state and a choice that we make. We need to start to smile, laugh large and fight terminal seriousness. life, especially work, is serious and in order to succeed, we must be serious too. 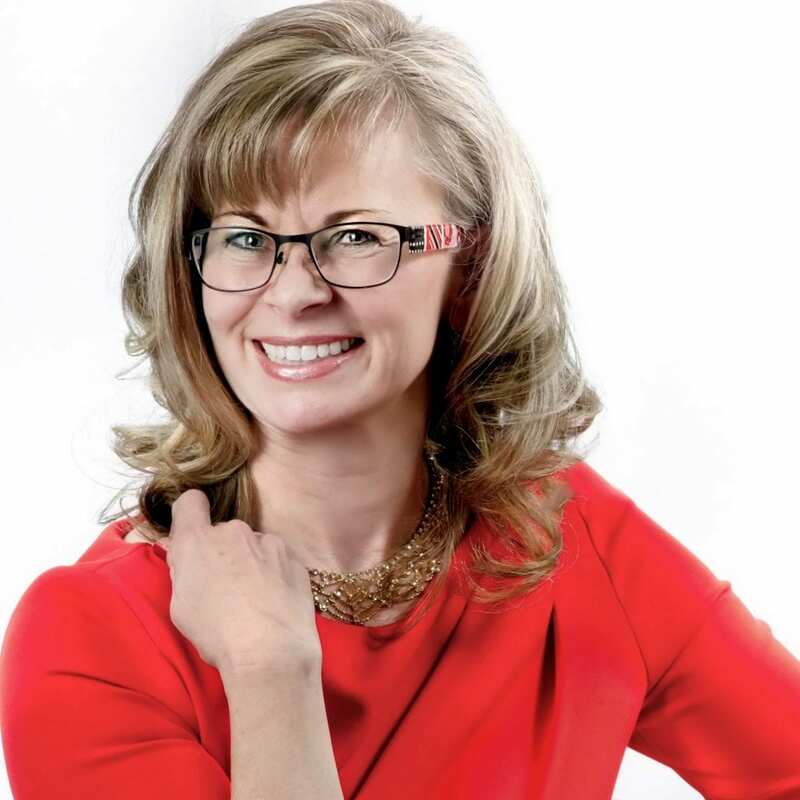 Our fears can result in ‘terminal seriousness’. We need to lighten up and we need to be better role models for the next generation. There is nothing more distressing than to see a young adult, in the middle of their high school years, so stressed out, having to make life and seemingly death choices about their future, that they couldn’t take the time to smile, laugh large and fight terminal seriousness. They have become cynical and many of them are developing physical illnesses and mental disorders thought to be experienced only in later adult years. Being able to laugh about our situation and ourselves helps us to release the tension, regain our perspective, accept that which we cannot change and experience joy. It also gives us the physical energy and mental resilience needed to survive. Many of us just need to be given permission and encouragement to use our sense of humour more freely, especially at work. So let go of your fears, lighten up, and smile, laugh large and fight terminal seriousness.